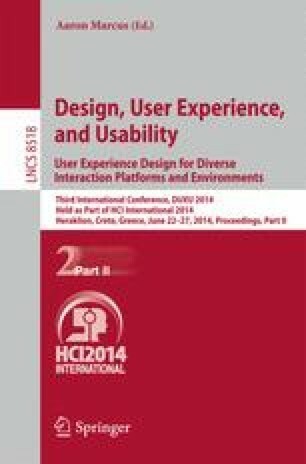 A common complaint of touch interaction concerns the lack of precision and false negatives, especially in applications inherited from the PC and mouse context. This work introduces Scissors, a virtual widget for tasks that require precision while interacting with touch screens. It also prevents occlusion of targets, is effective for screen edges and is compatible with current interaction techniques. We developed two prototypes for testing: the first introduced a basic learning scenario and the second presented two sequences of targets with different sizes and locations. The system recorded, for each target, the time spent and number of attempts to select it. We performed tests with thirty-one users and evaluated their data according to statistical test, in this case, t-test for difference of means. The results showed that the Scissors widget was very effective in the scenarios that motivated its conception attaining an equivalent or up to 11.5 times higher success rate, thus achieving its main purpose.